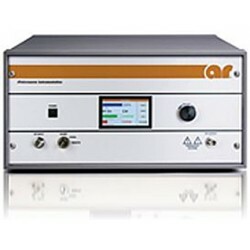 While solid state technology extends to 8 GHz, traveling wave tubes are often utilized in EMC and RF immunity testing from 1 to 40 GHz. 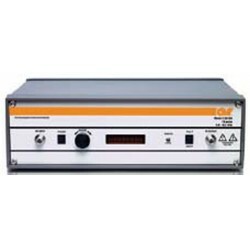 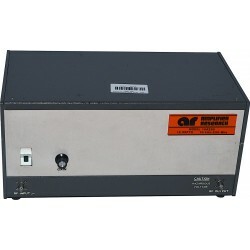 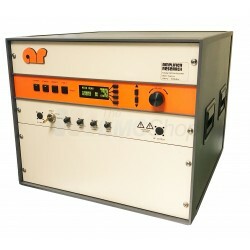 The EMC Shop is stocking Amplifier Research TWTA amplifiers for rental or purchase. 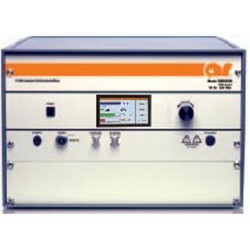 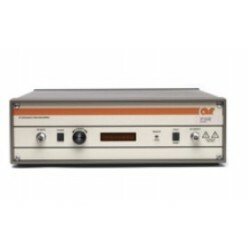 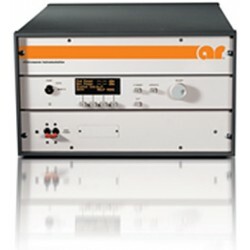 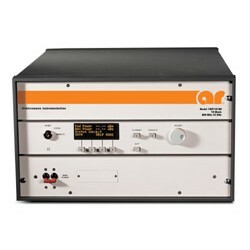 Amplifier Research TWTA RF Amplifiers There are 11 products.